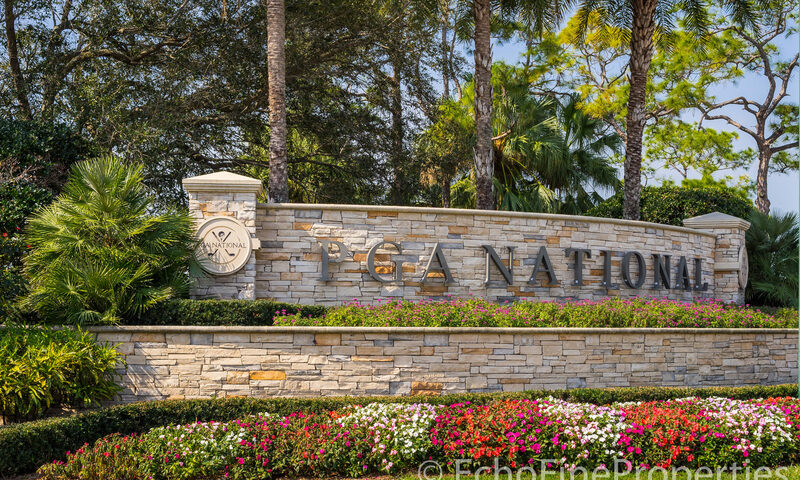 In the heart of PGA National is the private, gated section knows as Eagleton where 9 communities sit behind manned gates. 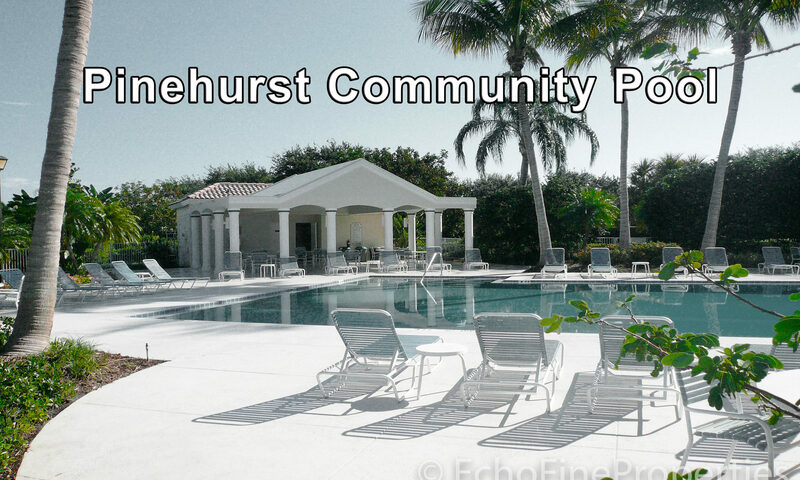 One of these neighborhoods is Pinehurst, a community of single-family homes. 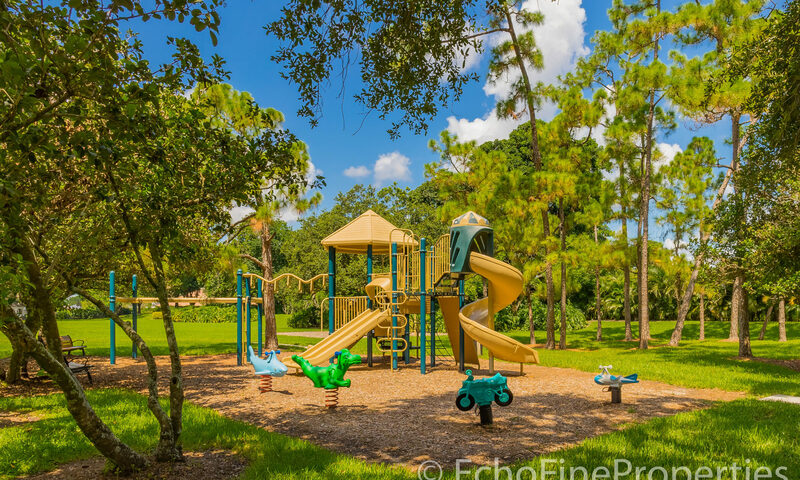 These homes in Pinehurst are both 3 and 4 bedrooms and range in size from under 2,000 feet to nearly 2,600 and most have pools. 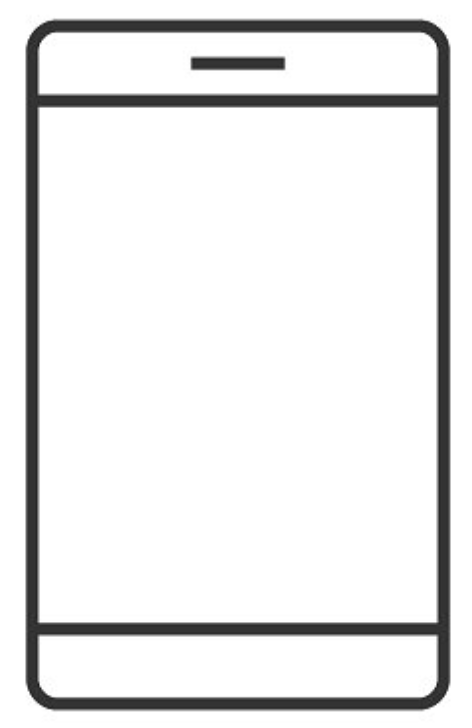 High, flat ceilings are standard as are private pools, cobblestone-like driveways and under counter lighting in the kitchens. 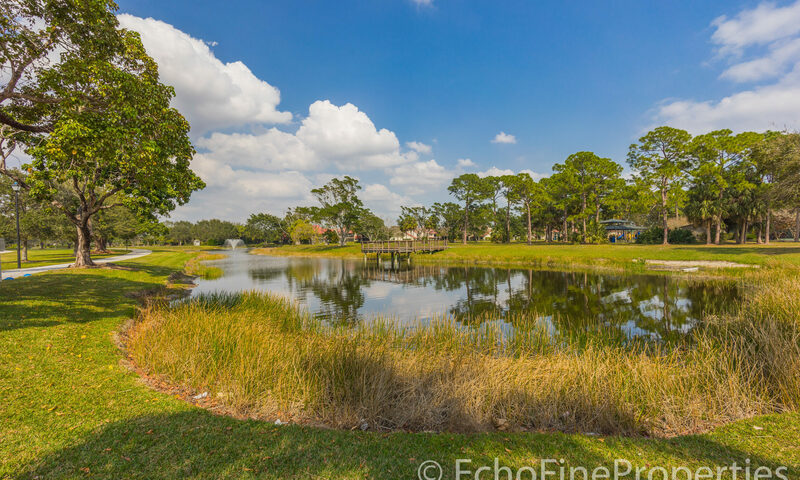 While most homes in PGA overlook fairways or greens, homes in Pinehurst have exclusively lake views. 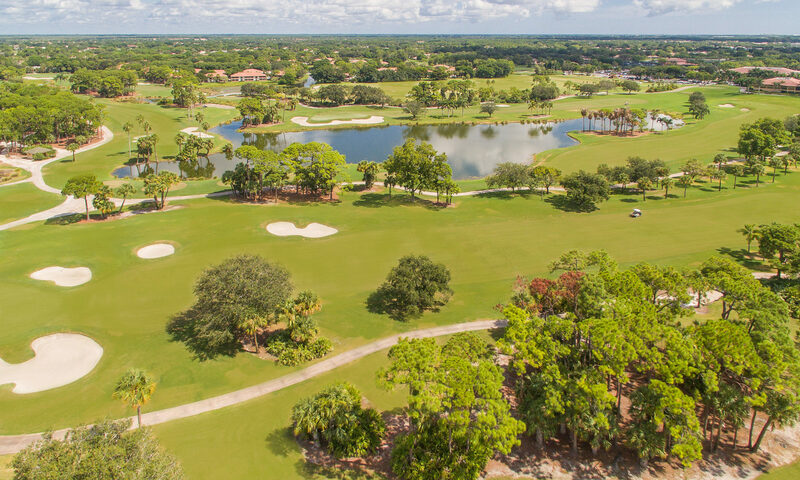 You might like to consider a home in this exclusive neighborhood if you like golf since the heart of the famous PGA National community is the complex of five championship caliper golf courses. 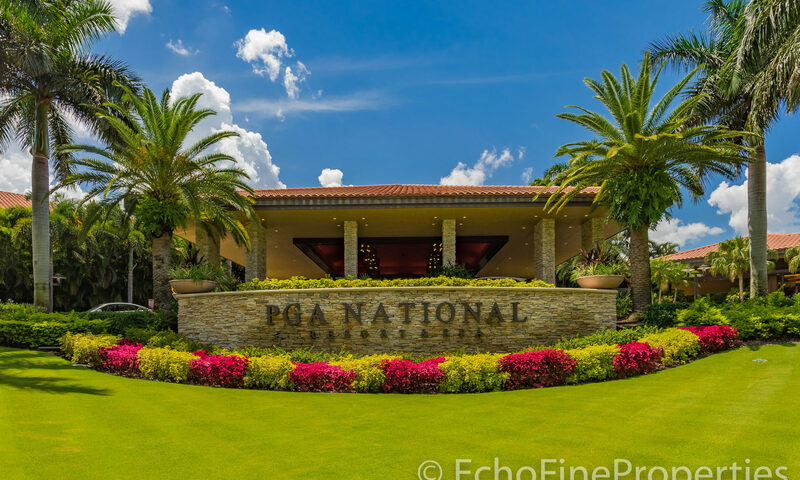 Membership is not mandatory, however, if you buy one of these exclusive PGA National Homes you have the option of belonging or not, it’s up to you! 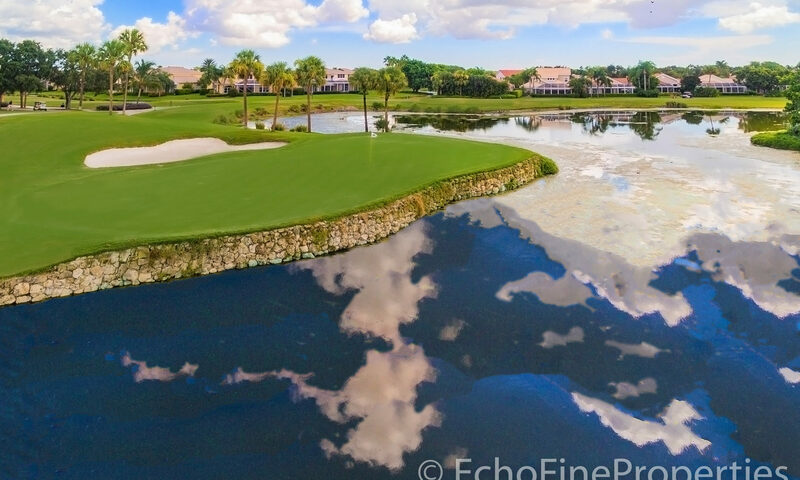 The most famous of these courses is The Champion, where the PGA Tour makes a stop in March to play the Honda Classic. 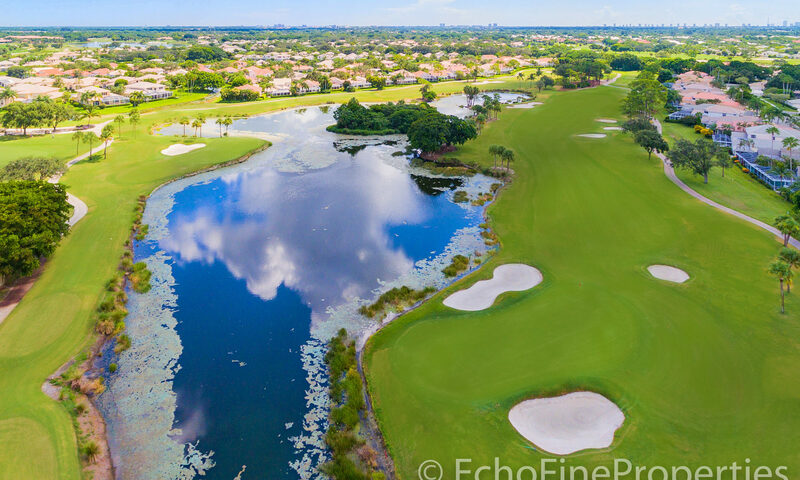 The other four courses wind through the neighborhoods making lake or fairway views and unexpected treat. 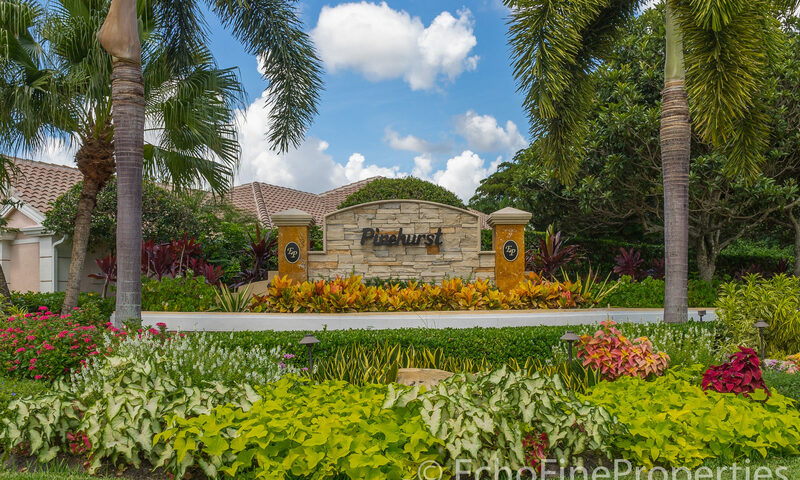 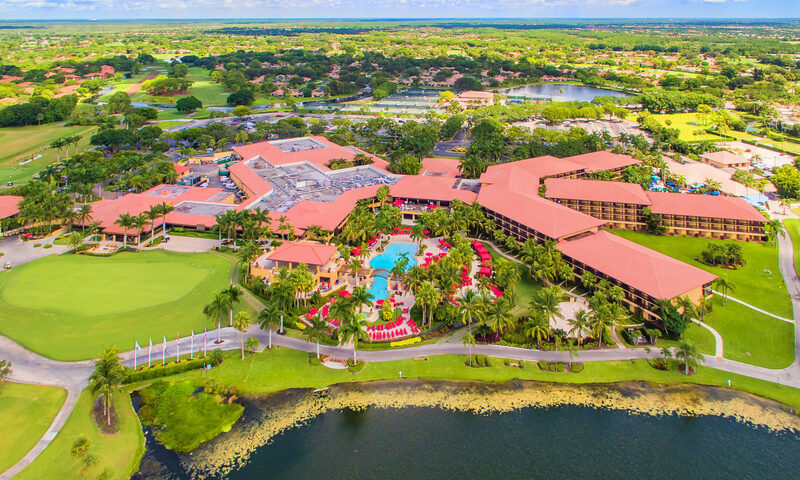 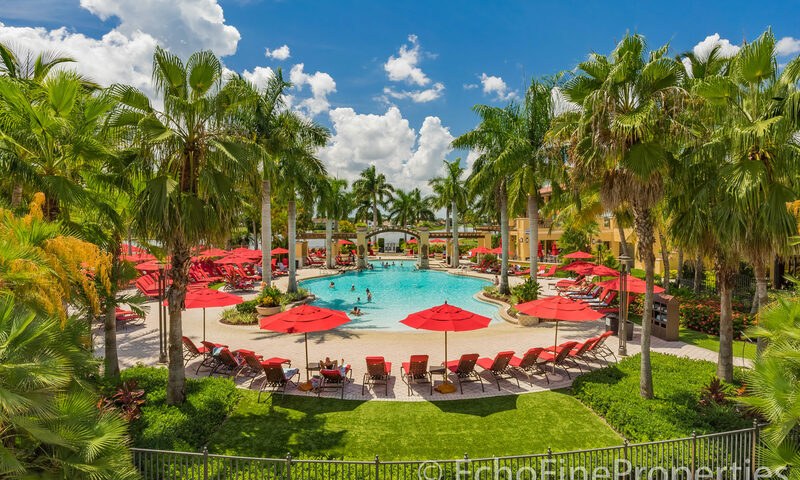 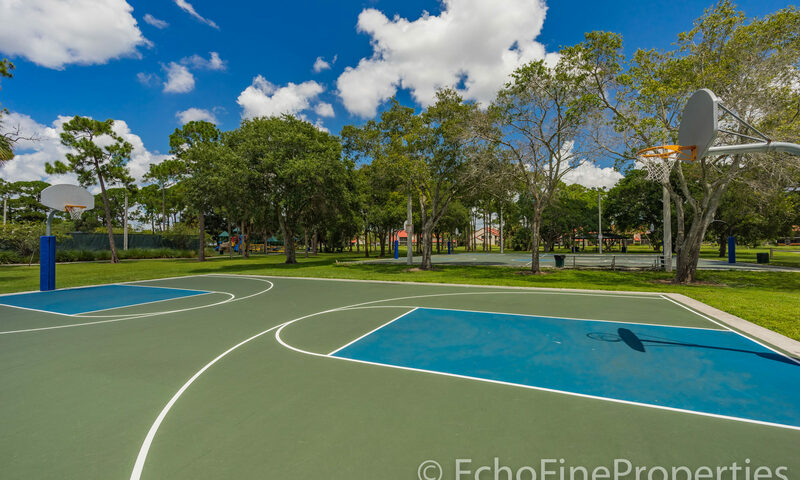 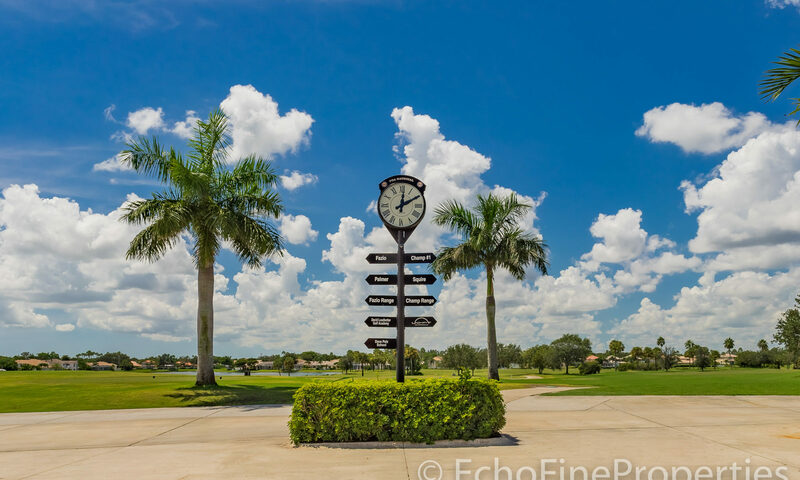 PGA National is a carefully planned community of 2,340 acres with 800 of these set aside for parks and playgrounds, hiking and biking trails, playgrounds, and the golf courses. 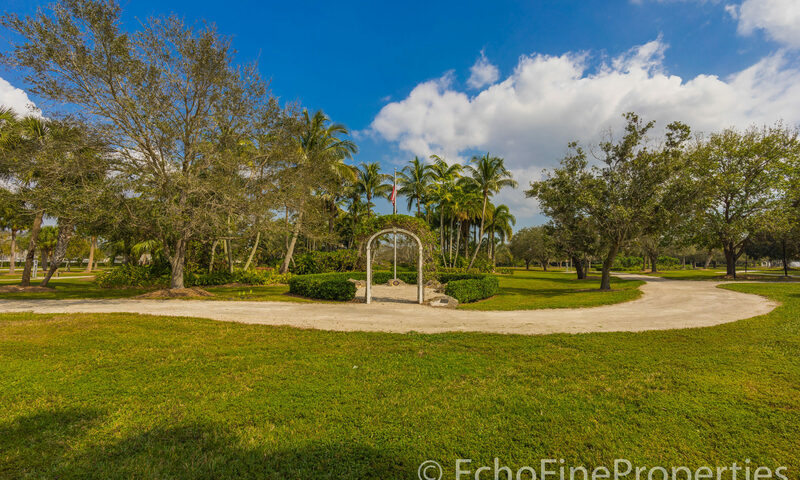 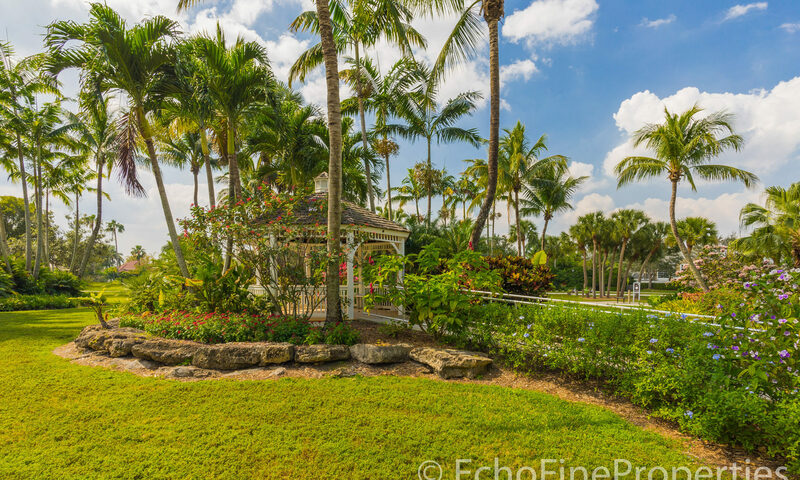 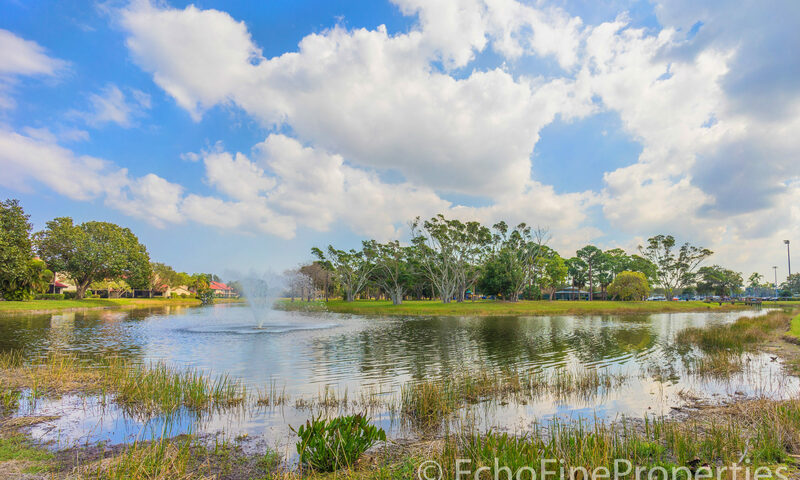 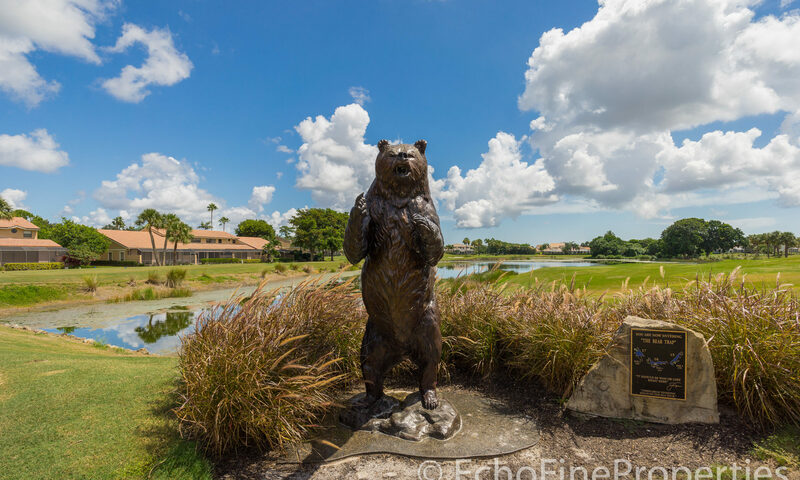 Since PGA is located on the western side of Palm Beach Gardens where the City meets the preserve areas, PGA has set aside 240 acres of preserve with pavilion for viewing wildlife like otters and maybe foxes or wading birds. 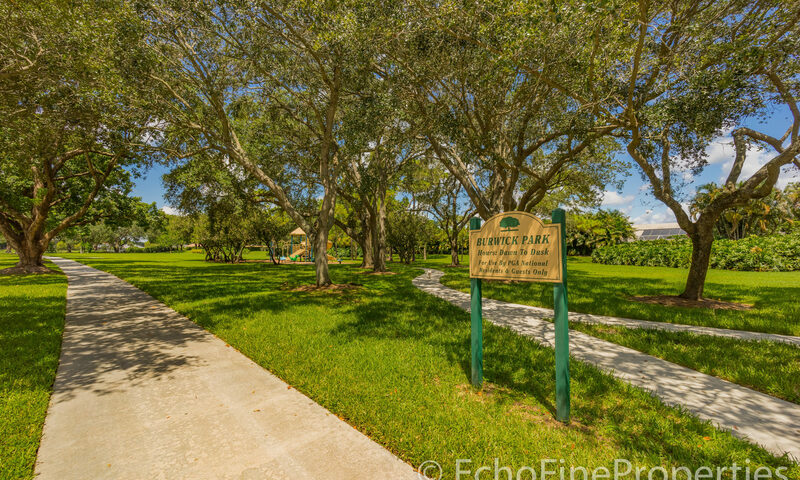 With all this open space and its active lifestyles, PGA is a great family friendly property and kids on bicycles are seen around. 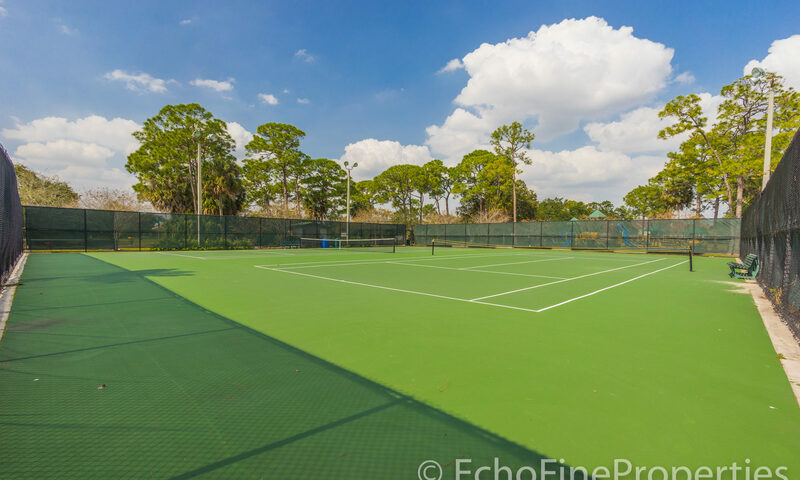 Near the club you will find tennis players on the 18 tennis courts or on the indoor racquetball courts or croquet courts. 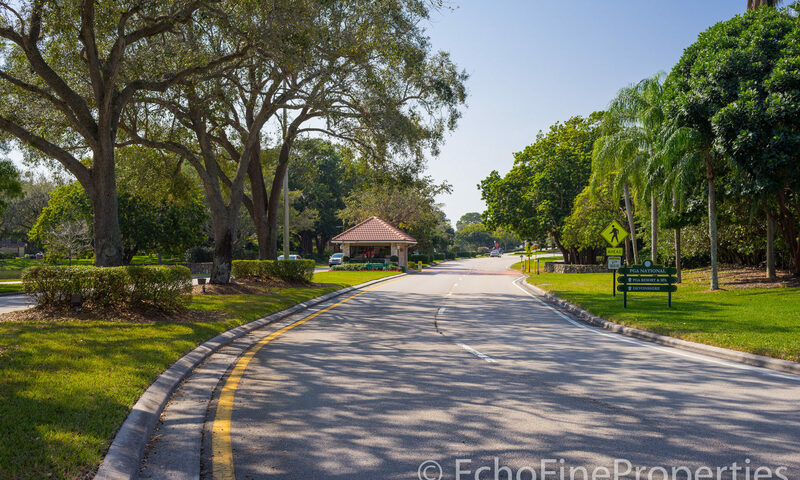 Be sure to keep these homes on your special homes list. 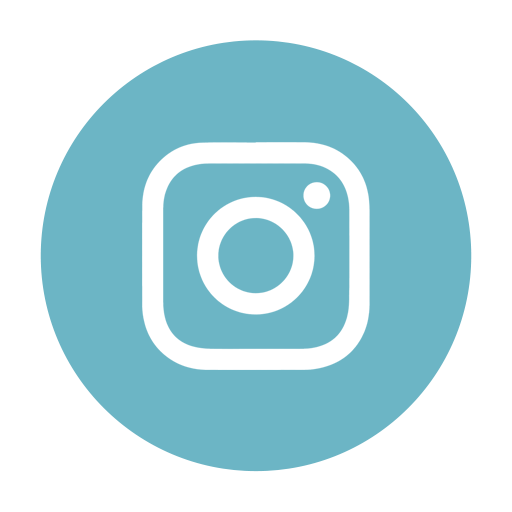 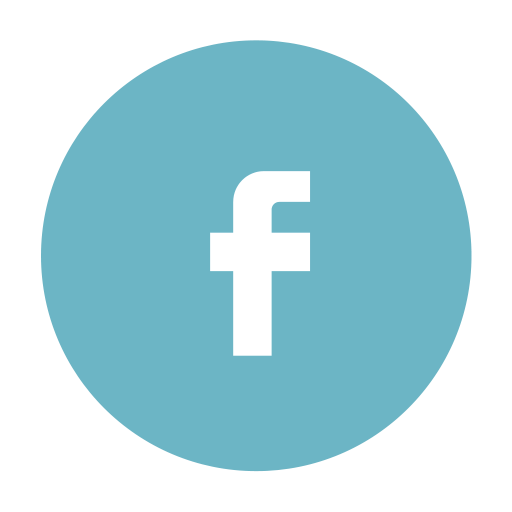 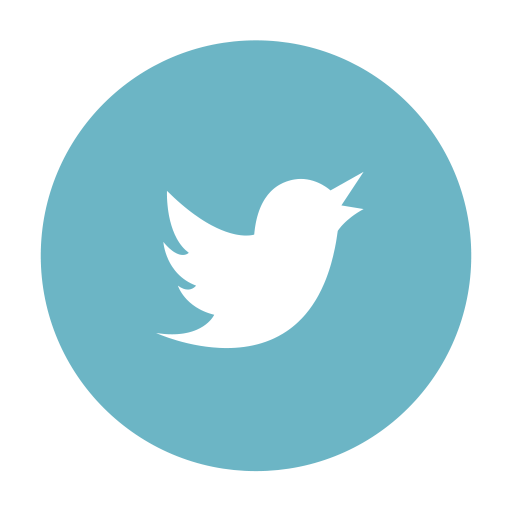 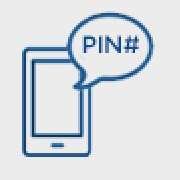 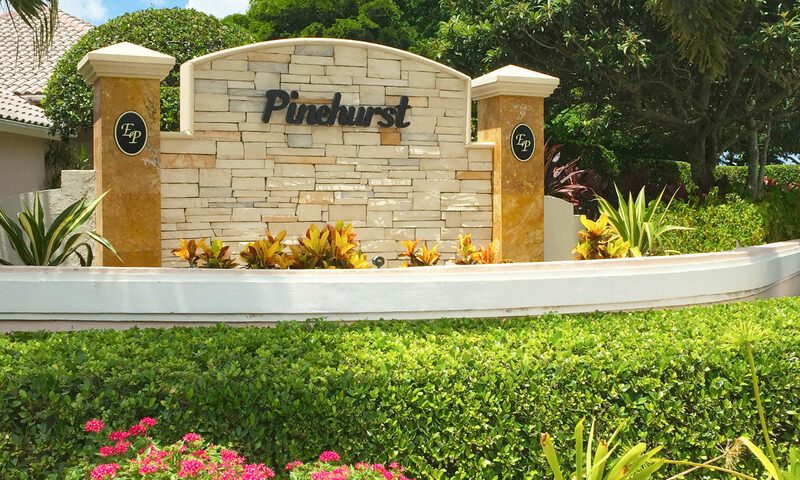 I am interested in learning more about Pinehurst homes.